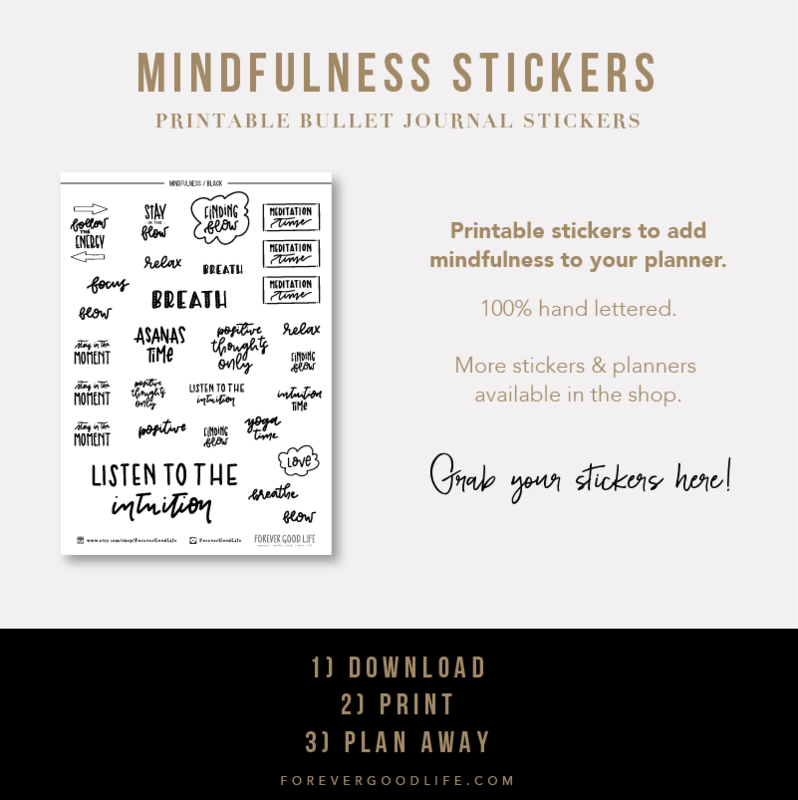 In May I added free printable goal trackers for May & June to the Good Life Tribe Library. 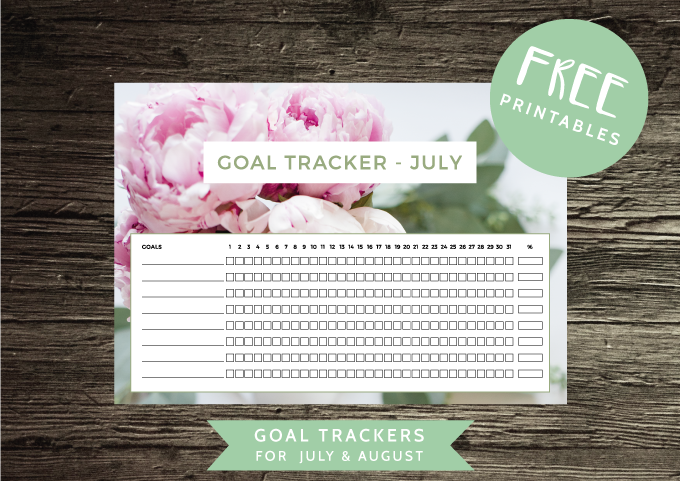 Those goal trackers were a hit, so I thought I’d share the ones I created for July & August as well. 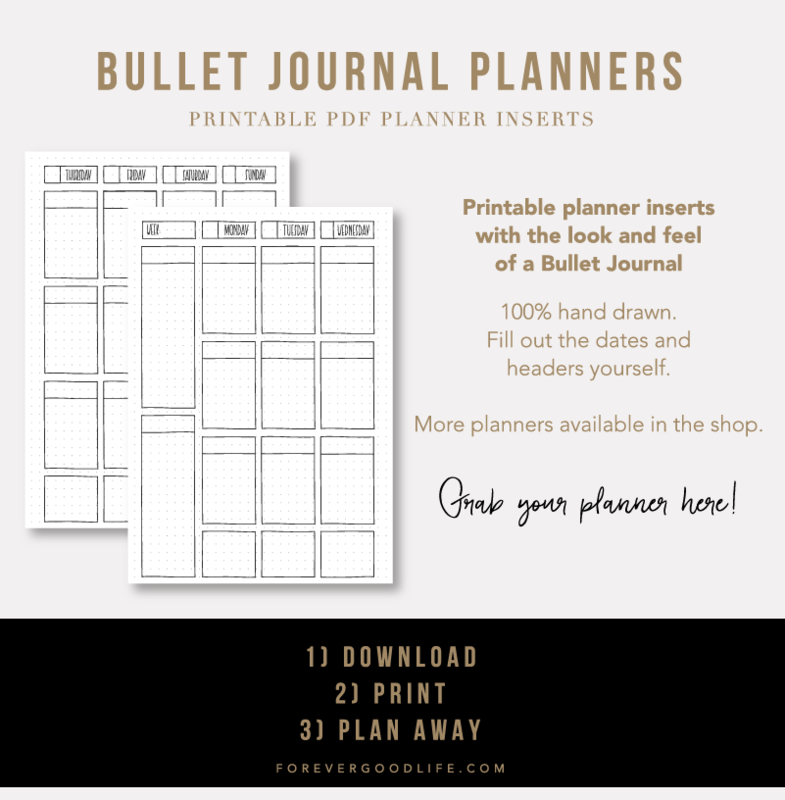 As you probably know, I’m a huge fan of the bullet journal, and one of my favorite collections is the goal tracker (or habit tracker as many call them). But the only thing is that I want to have my goals a bit more visible throughout the day so that I’ll be reminded of the habits I’m working on setting and the goals I’m working towards. That’s why I created printable goal trackers that I could place on prime-time-real-estate here at home, like my fridge or the door to my home office. Somewhere I pass often and by seeing the tracker it reminds me of the goals I’ve set up for the month. It helps me to prioritize whatever I’ve set out to accomplish, both big and small stuff. 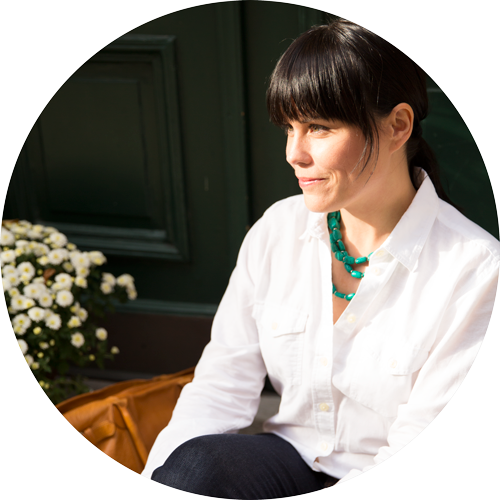 If you want to download the goal trackers (or anything else that I’ve shared to the Good Life Tribe Library) head on over to the registration page to get instant access. 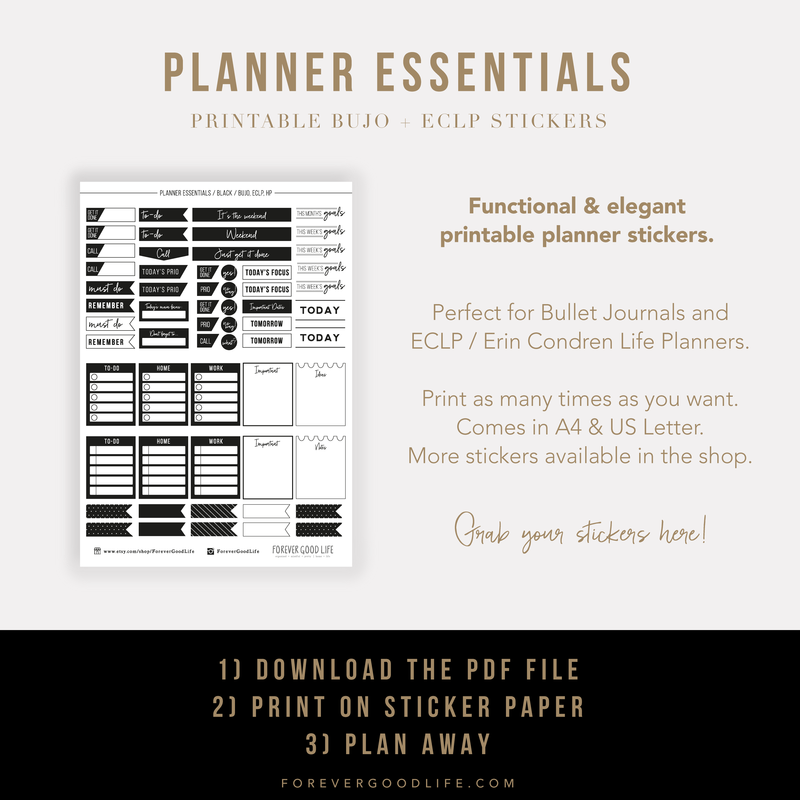 If you want to share where you place your goal tracker I would love to see it :) Tag me on Instagram (@ForeverGoodLife) so that I can check it out.